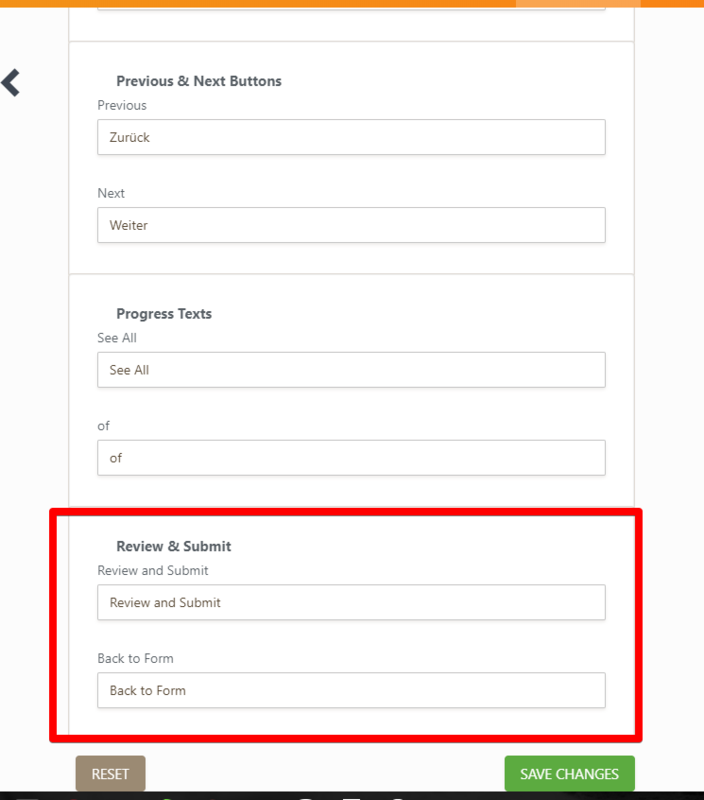 How to translate the Review and Submit text? Choosing the preview I have the problem, that I don't find where to translate it to an other language! 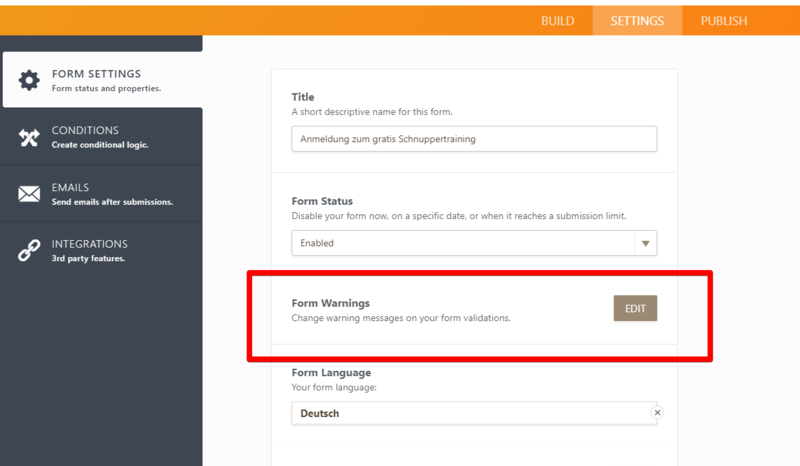 Unfortunately, the form warnings are not sometimes translated automatically. Let us know if you need further assistance.